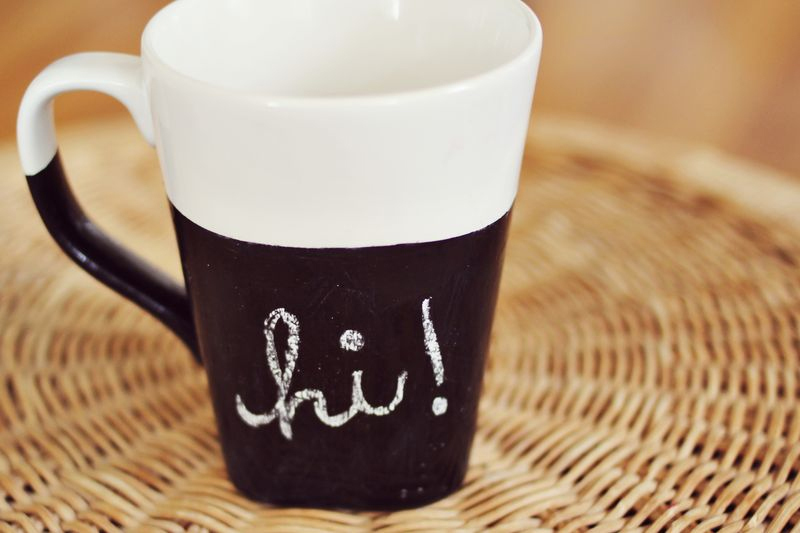 There are a lot of awesome things to make using chalkboard paint, from interior decoration, to mugs and signs and many more. You will easily see that chalkboard is not only for the classroom anymore. 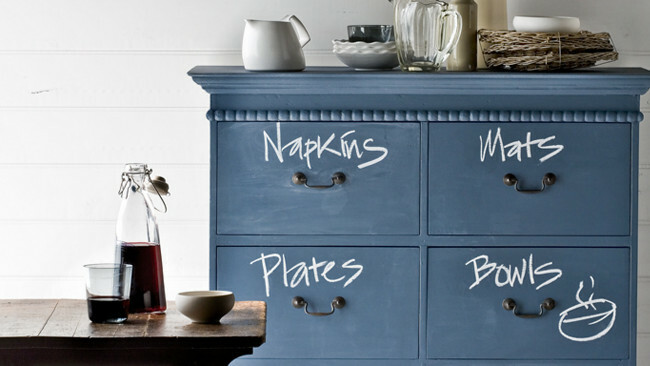 What more chalkboard paint doesn’t have to be black. 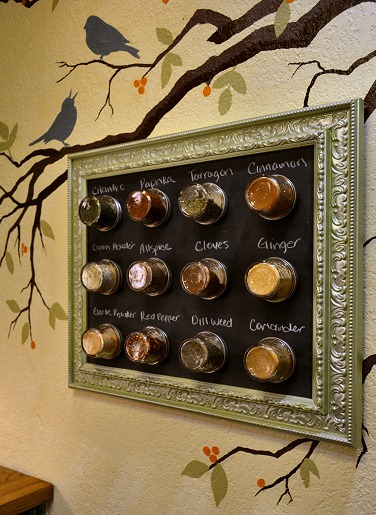 You can purchase or make chalkboard paint in several different colors. 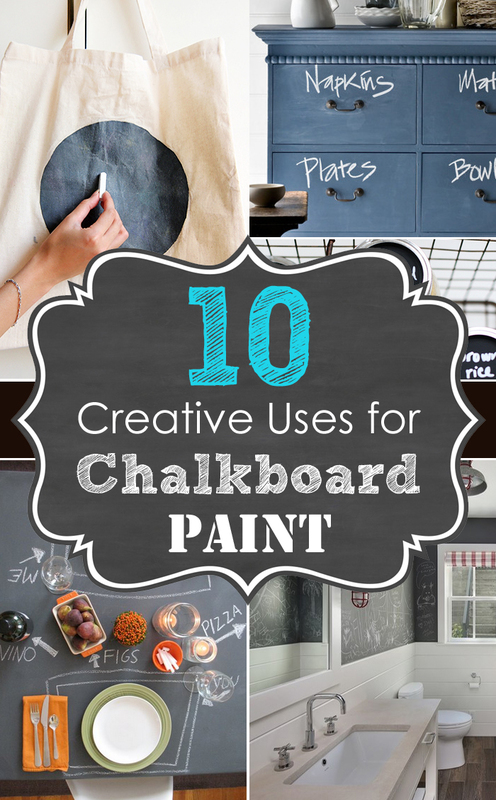 So, here are some creative ideas for using chalkboard paint. I want to share them with you! I really hope you enjoy them just as much as I did and find some to inspire you! 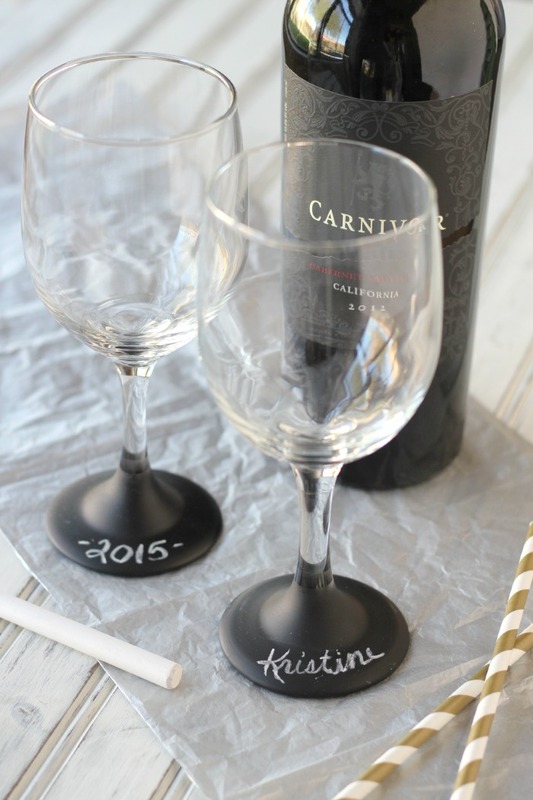 Make these full of personality wine glasses using chalkboard paint. These could make a beautiful housewarming gift if put in a pretty gift box as a set. Change your bag whenever you want with a word, a quote or a doodle. 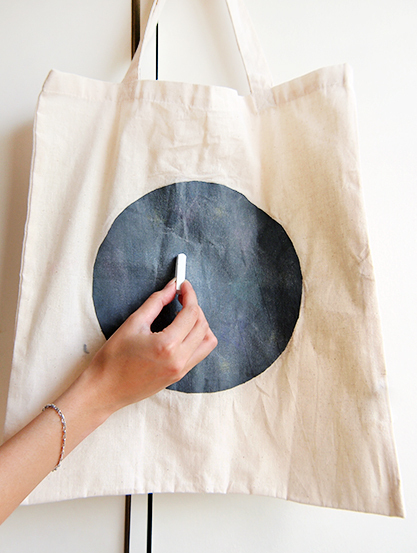 This tote will never get old, because you can easily always draw something completely new on it! 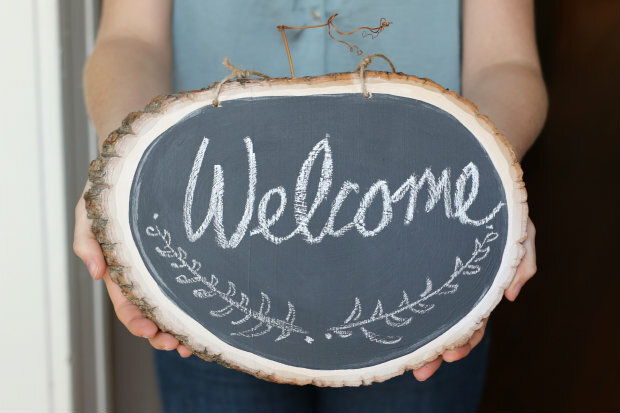 Make a pumpkin-shaped portable chalkboard with a pre-cut wooden tree slice. You can hang and display it, to add rustic your home. Transform your old drawers to a well-organized sideboard with clearly labeled closed storage for the kitchen. Excellent way to de-clutter busy kitchens. 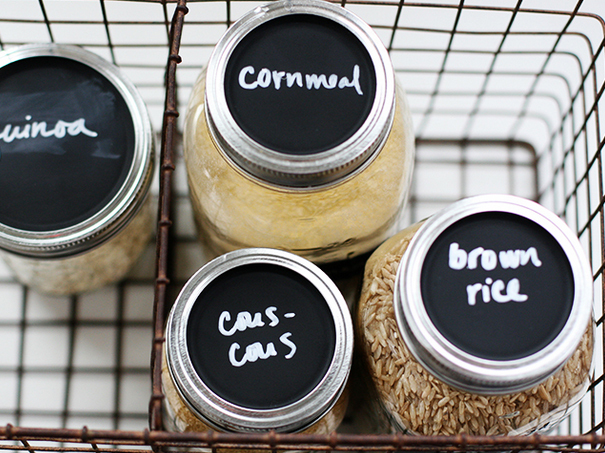 Label all of your spices and grains with this fun and easy idea. 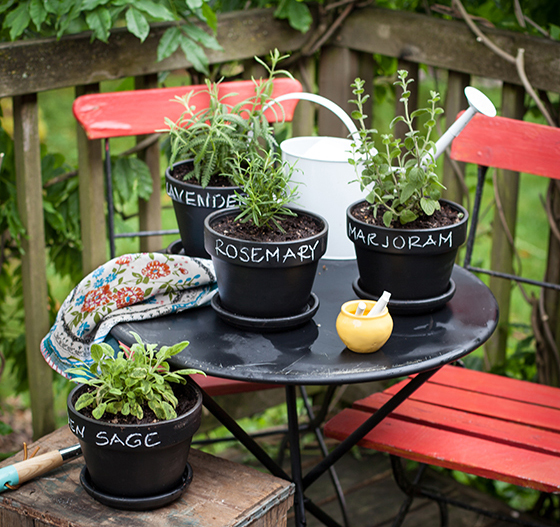 Use chalkboard paint to label your fresh herb plants, flowers and seeds! Who would not want to get such a cool mug as a gift? Cool idea for kids bathroom! Keep writing and working at the table while eating dinner. 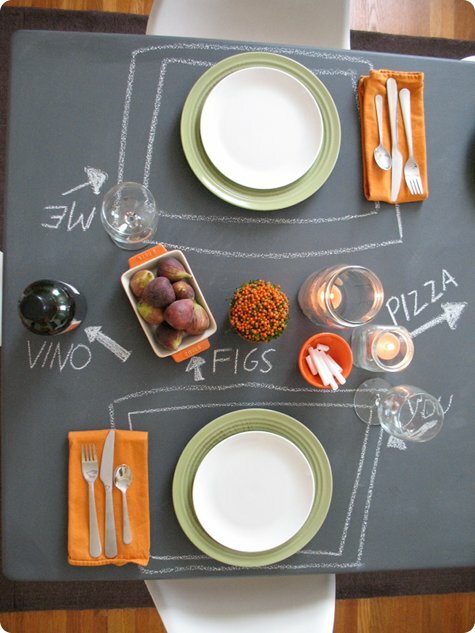 Great combo of magnetic and chalkboard paint in one. This would be a great gift as well.